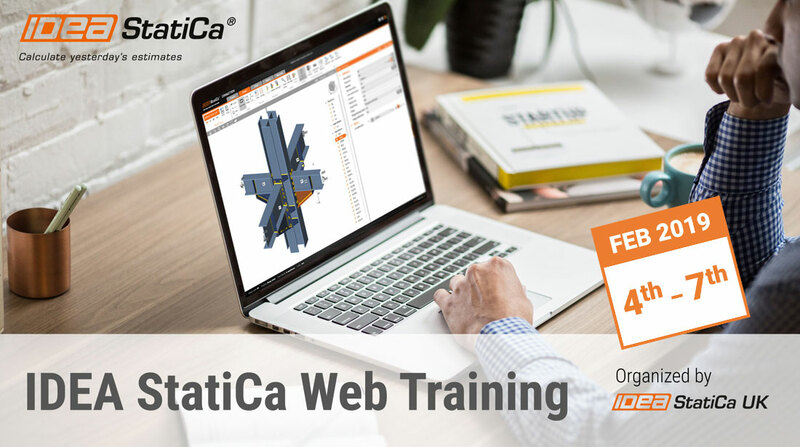 Following a very successful web training for IDEA StatiCa Steel in December 2018, we are excited to host our second training on 4th to 7th of February! If you are a user of IDEA StatiCa, or just interested in this breakthrough technology, this is a perfect chance to learn all the essentials. Click the link below to learn more and register.